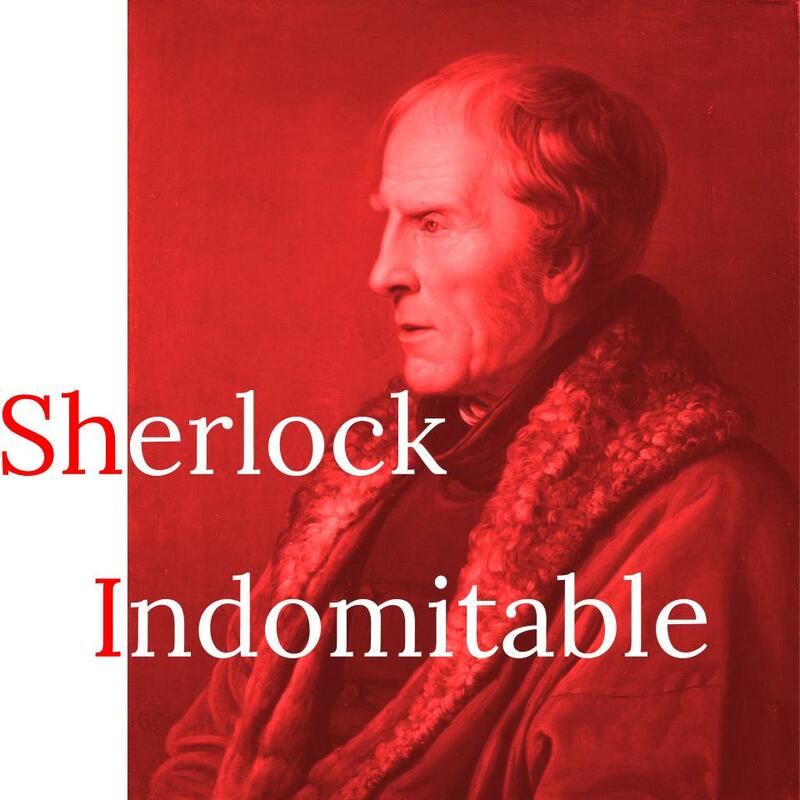 Author's Comment: Sherlock Indomitable is a direct adaptation (using Inform) of two Sherlock Holmes stories (The Speckled Band and The Six Napoleons) into a text adventure. At least 90% of the text is taken directly from Arthur Conan Doyle's writing. 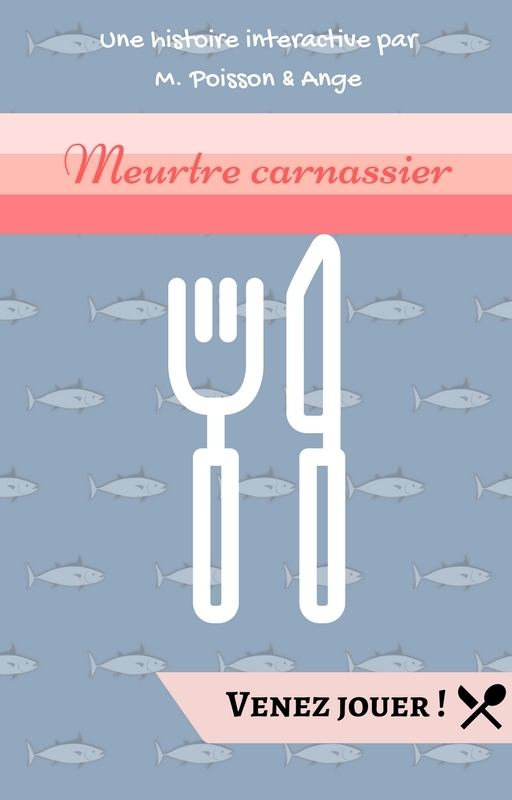 This game uses the clue/conversation system from my 2016 game Color the Truth.